﻿ Bladen Landing - Ohio. Find It Here. Offering American home style comfort food against the backdrop of the Ohio River, Bladen Landing is a restaurant and bar, as well as a convenience store and lottery retailer. Events most weekends.Reviews Include:**Yet another great dining experience at Bladen Landing!!! If you havent tried it yet you definitely should!!! Wonderful food, staff and owners!! I particularly love their daily specials!! Yummmm! 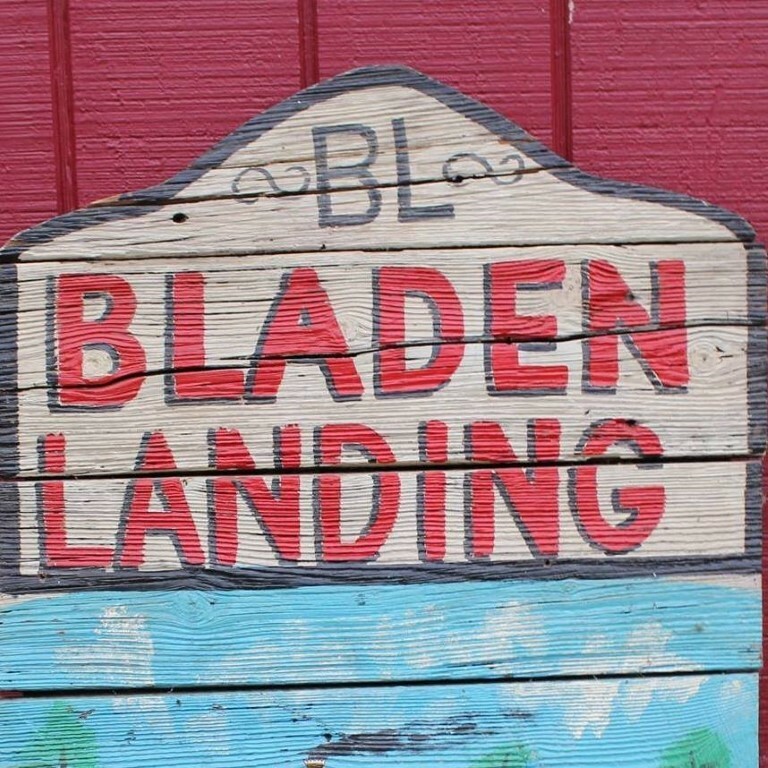 **Bladen is an amazing place and great for families, or great if you need a beer, you will never find a place as great as Bladen.